Despite rumors to the contrary, the Seattle Condo Market does not appear to be losing any steam. While the volume of closed sales typically slows down during the winter months, so does the number of new listings entering the market. Combine that with a steady flow of new residents into the area and the Seattle condo market is having a difficult time keeping up with demand. Here are three graphs for your consideration. These graphs reflect all condo sales activity within the city of Seattle. The data excludes waterfront condos and any foreclosure or short-sale properties. 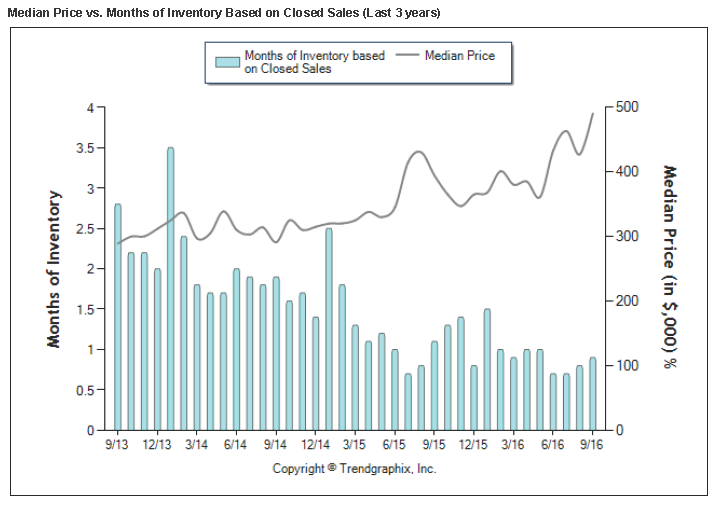 A Seller’s Market occurs whenever there is less than a 3-month inventory of listings. 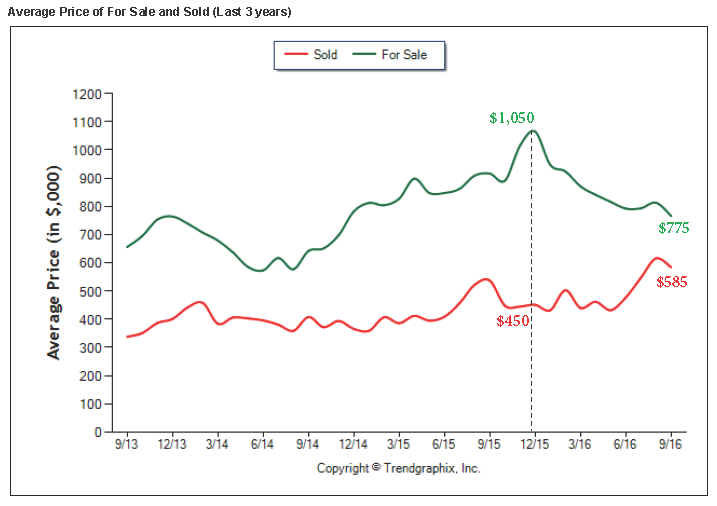 This graph illustrates that we have been deep into a Seller’s Market for past three years, at least. 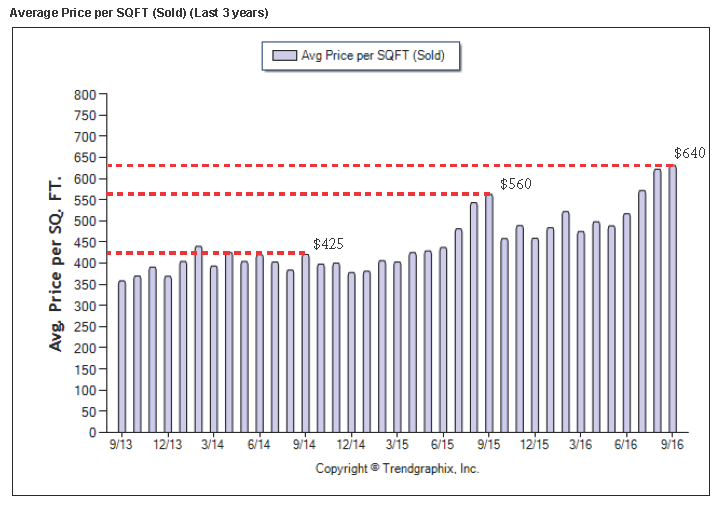 This low supply has led to a steady upward march in the median price of Seattle condos . There are only a few large condominium projects in the pipeline and most of the smaller projects are often sold out before the units are even finished. As I discussed in a previous blog post, the lack of new condo construction can be directly linked to the Condominium Act which has created a cottage industry for lawyers suing condo builders. This second graph might also be called our “Reality Check Meter”. It is fascinating to see the widening gap in the perception of value between Buyers and Sellers. It’s unclear how that gap narrows over time. Have Sellers been reducing prices “back to reality” or have Buyers been stepping up and paying more? I think this will be an interesting data point to check in on. Could December 2015 represent the high water mark for average condo prices for this market cycle? On last thought about this “Reality Check Meter”. One of the reasons that average prices are not quoted as often as the median price is because the average price can be influenced by extremely high-priced condos. Particularly in a low inventory market, a handful of outliers can skew the average upward. Still, I think that December 2015 may represent a shift in the market and only time will tell. The last graph I want to share is the average price per-square-foot. Most participants in the Seattle condo market is the price per-square-foot as a shorthand means of comparing one property to another. As you are shopping for a condo, check this measure of comparison and you will quickly get a sense whether the unit you are considering is high or low relative to other options. The next step is to ask yourself why this is so? Is the view better or are the interior finishes superior to others you looked at. Currently the market average is $640 price per-square-foot. That is a 14% increase over the same period a year ago. That is a solid rate of growth, but it pales against the 32% increase in value between 2014 and 2015. There aren't many investors who would turn down an opportunity for a 14% growth rate. Neither should you. Don’t believe the naysayers who think the Seattle condo market is softening. These graphs tell us otherwise. I specialize in Seattle condos, as you can see by my web domain name. 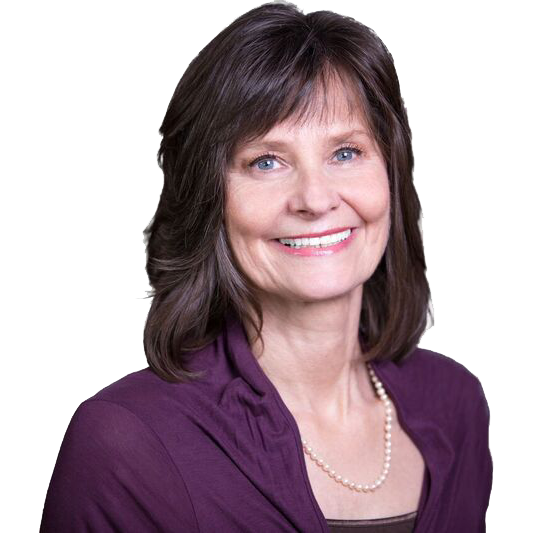 I am fascinated by the diversity in the quality and the styles of condominiums in our market and if you wants someone to guide you… I’m here.